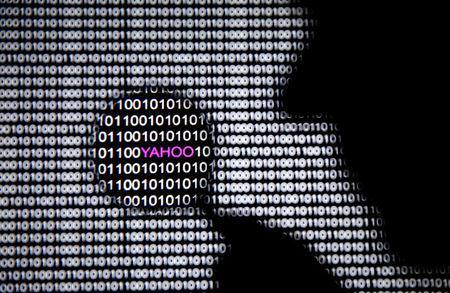 (Reuters) - Yahoo on Tuesday said that all 3 billion of its accounts were hacked in a 2013 data theft, tripling its earlier estimate of the size of the largest breach in history, which already had spawned a nationwide lawsuit. Yahoo said last December that data from more than 1 billion user accounts was compromised in 2013, the largest of a series of thefts that forced Yahoo to cut the price of its assets in a sale to Verizon Communications <VZ.N>, its current owner. 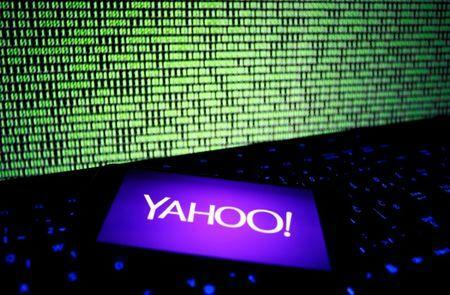 Yahoo on Tuesday said "recently obtained new intelligence" showed all user accounts had been affected. However, the company said the investigation indicated that the stolen information did not include passwords in clear text, payment card data, or bank account information. "Judge Koh had asked us to provide additional facts to support what we knew about the 2013 breach. I think we have those facts now," said John Yanchunis, a lawyer representing some of the Yahoo users. Companies often do not have systems in place to gather up and store all the network activity that investigators could use to follow the hackers' tracks. “This is a real wake up call,” Kennedy said. “In most guesses, it is just guessing what they had access to."